Over at ABC, we know how important it is to be on top form. 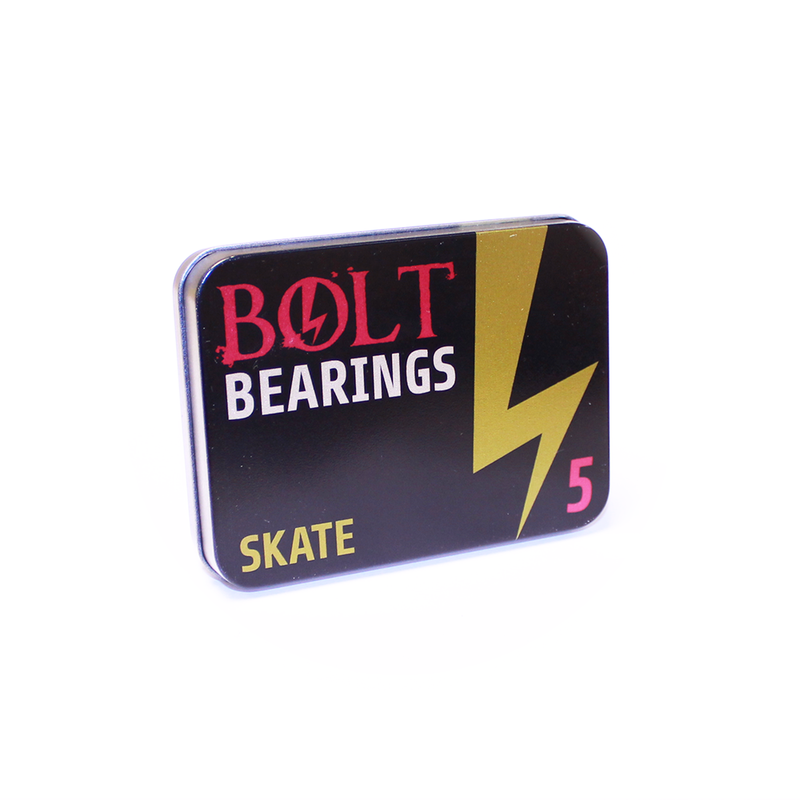 This is why we have extensively researched to produce one of the best Skateboard Bearings on the market. 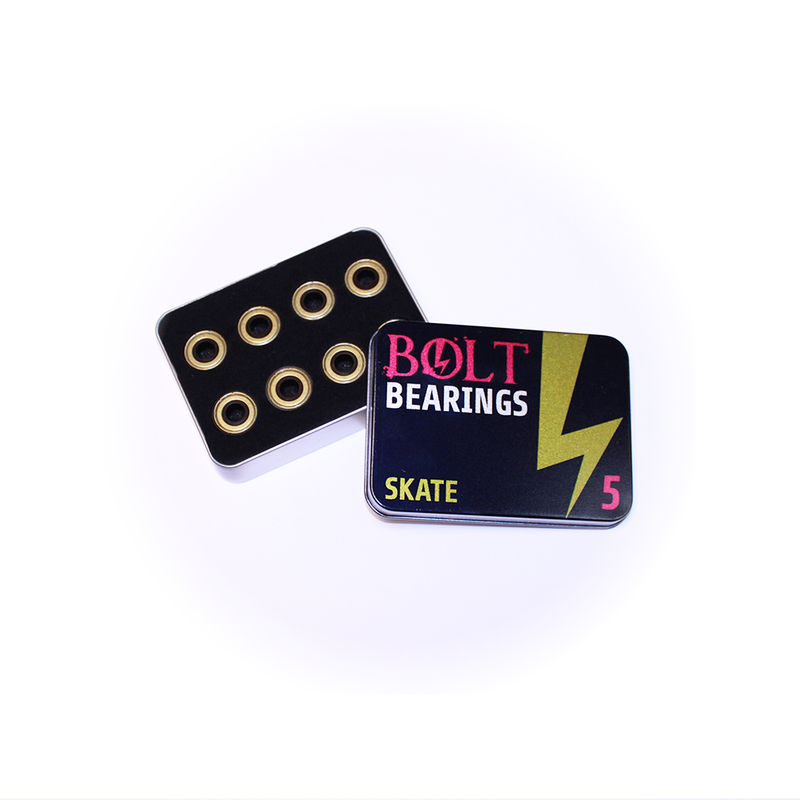 These all-round Bearings perform in all conditions, suitable for all skaters and riding styles. When developing Skateboard Bearings, there are many qualities to consider. The higher the ABEC rating, the lower the tolerances are when the Bearing is manufactured. Meaning that an ABEC 1 Bearing, although extremely cost-effective, will not perform as well as a higher ABEC rated Bearing. 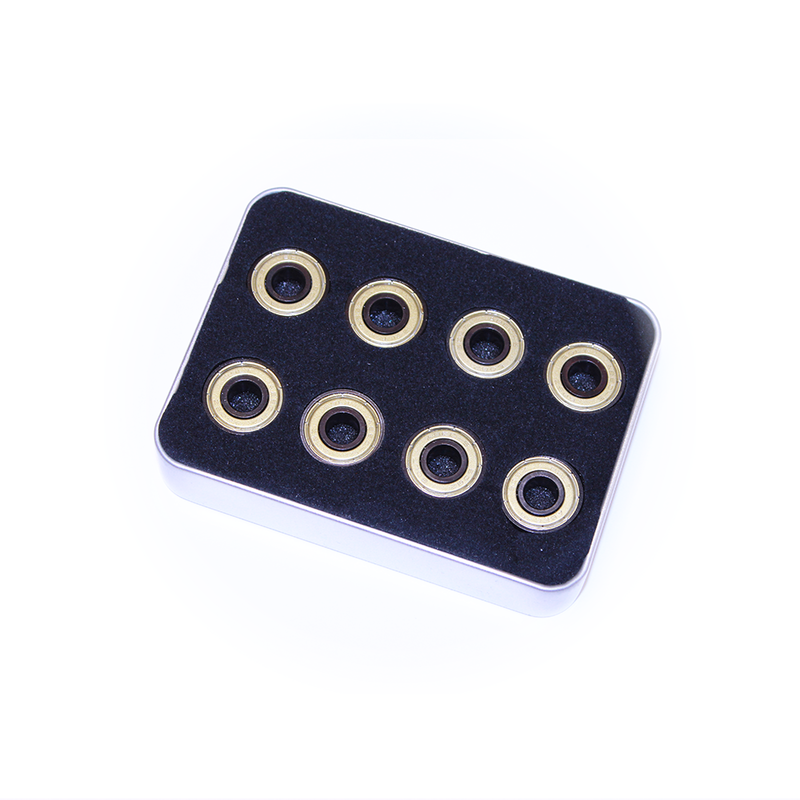 Our ABEC 5 is the ideal Bearing of choice. Giving a tighter tolerance than an ABEC1, the ABEC 5 will tick all the boxes in terms of cost, durability, weight and speed. Unlike an ABEC 1, the ABEC 5 Bearing will glide and continue to do so with minimal effort giving ultimate stability (ideal for skating!) For an all round rider, this Bearing is for you! 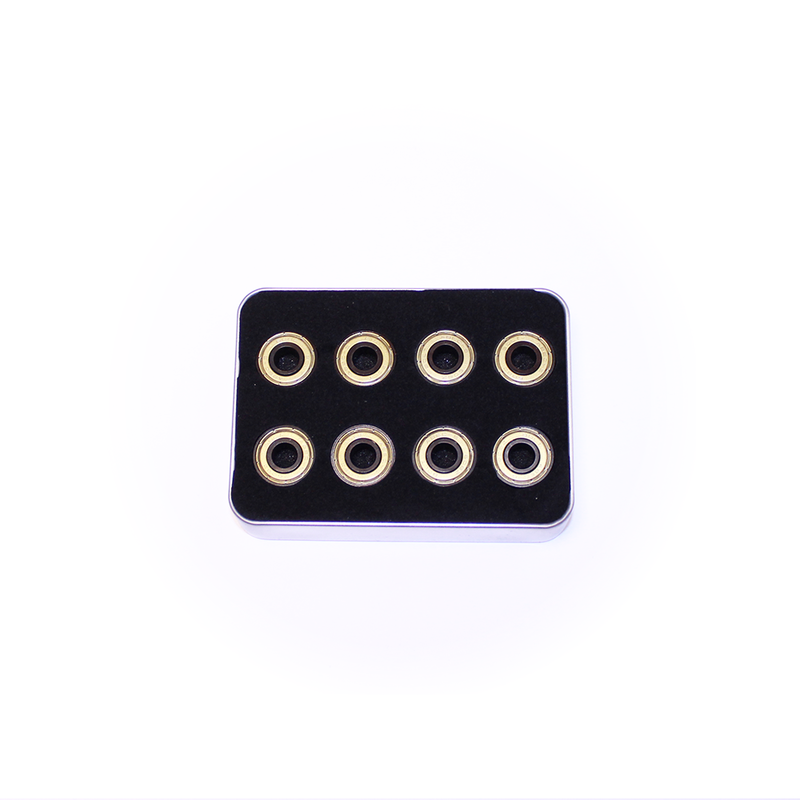 Supplied – In sets of 8 (for each board has 4 wheels, with 2 Bearings per wheel). Each set of 8x Bearings, comes in its own colour coded tin. However; if specified, a mix and match option is also available, where you can chose what colour Bearings will make up your set of 8. For anything else, please call us on: +44 (0) 1932 225 777 on leave us a message to discuss your requirements for this product.